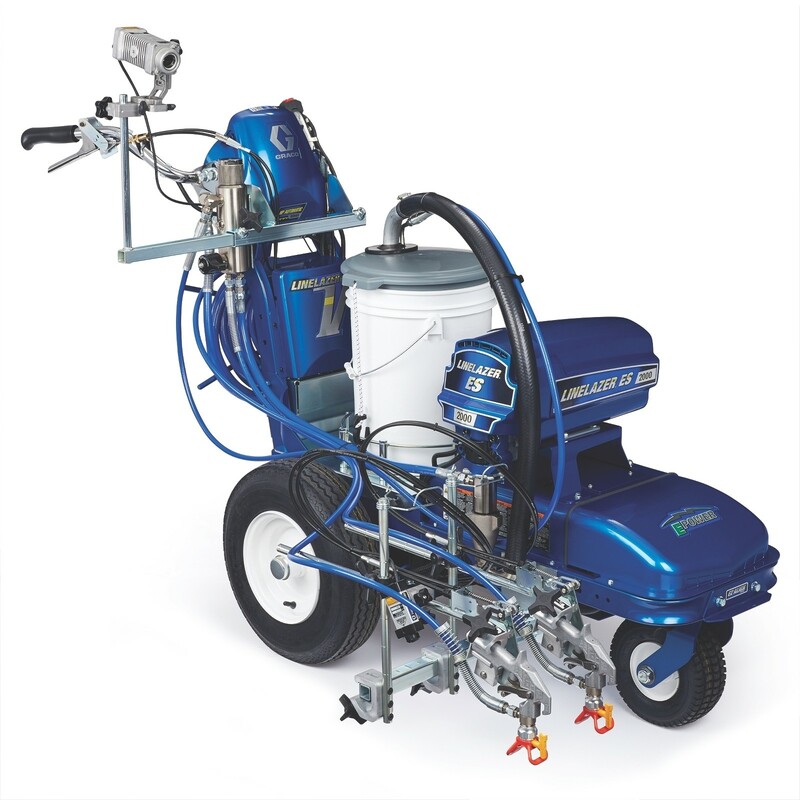 The LineLazer V ES 2000 provides fume-free, noise-free & vibration-free striping performance on any indoor job as well as the power and features to deliver the highest productivity needed to tackle large outdoor applications. 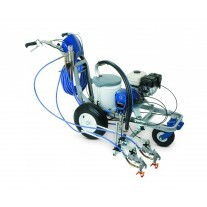 The LineLazer V ES 2000 HP Automatic Series with 2 Auto Guns and LazerGuide 2000 Layout System provides accurate, efficient striping performance on any indoor job as well as the power and features to deliver the highest productivity needed to tackle large outdoor applications without engine fumes, noise or vibration. Complete any job at anytime without production shut downs or disruptions while delivering perfect lines on all surfaces and improving jobsite conditions to reduce user fatigue. Higher output capability supports 2-gun operations and LiveLook Display provides real-time job performance data. Pavement Stencils - 39 in - HANDICAP - ADA Stencil - 39" x 34"